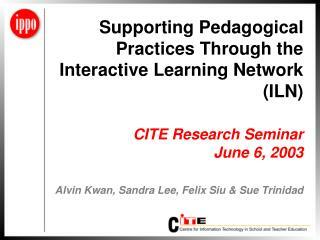 Supporting Pedagogical Practices Through the Interactive Learning Network (ILN) CITE Research Seminar June 6, 2003 Alvin Kwan, Sandra Lee, Felix Siu & Sue Trinidad. 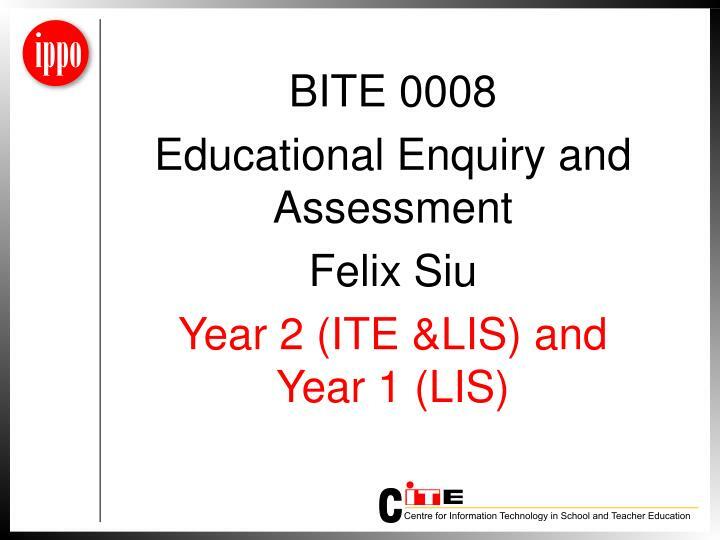 BITE 0008 Educational Enquiry and Assessment Felix Siu Year 2 (ITE &LIS) and Year 1 (LIS). 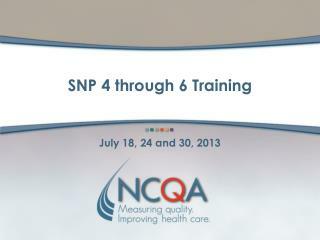 The course helps teachers to design and conduct systematic studies and analyses of their effects on students. 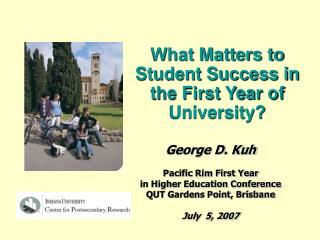 At the same time, the course will also discuss methods of assessing the abilities and the achievements of students. 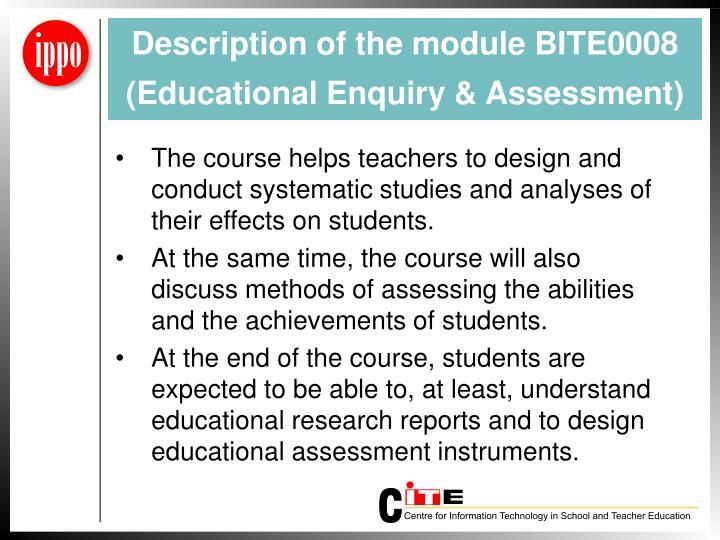 At the end of the course, students are expected to be able to, at least, understand educational research reports and to design educational assessment instruments. 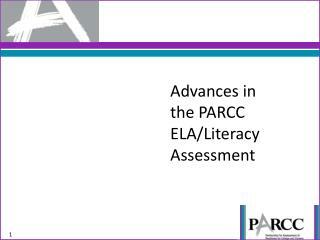 classify different types of assessment. 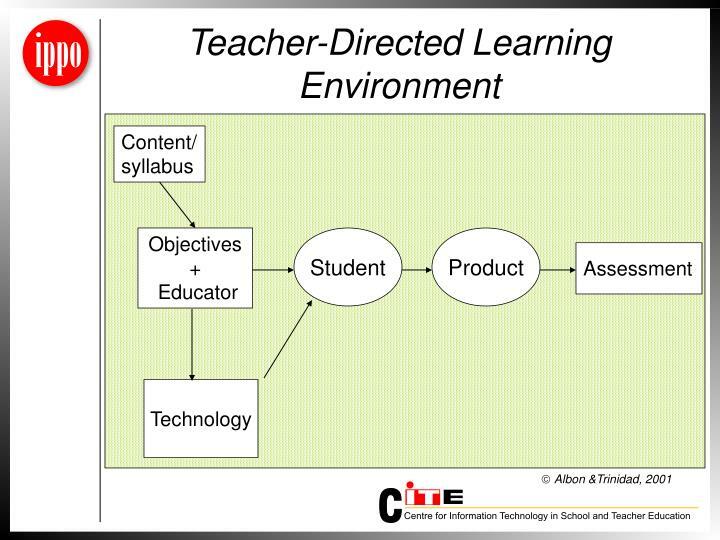 define instructional goals and objectives in ways that facilitate the construction of appropriate tests and assessments. 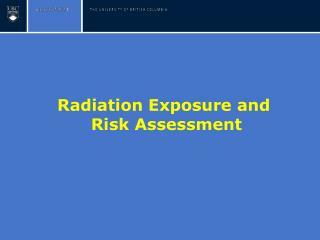 understand the concepts of validity and reliability and their role in the construction, selection, interpretation, and use of tests and assessments. interpret and use standardized tests. design and construct classroom tests and assessments that measure a variety of learning outcomes, from simple to complex. 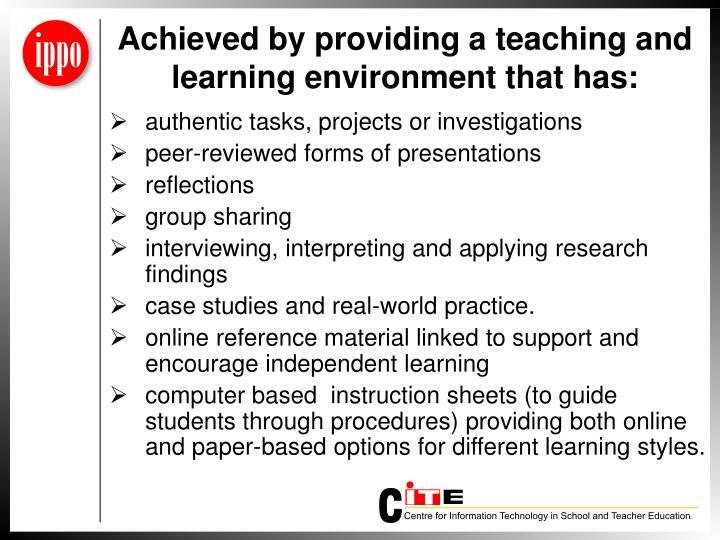 understand the nature and characteristic of educational inquiry. understand the ethical issues in conducting educational inquiry. master the basic skills in conducting educational inquiry. read and understand educational inquiry reports. 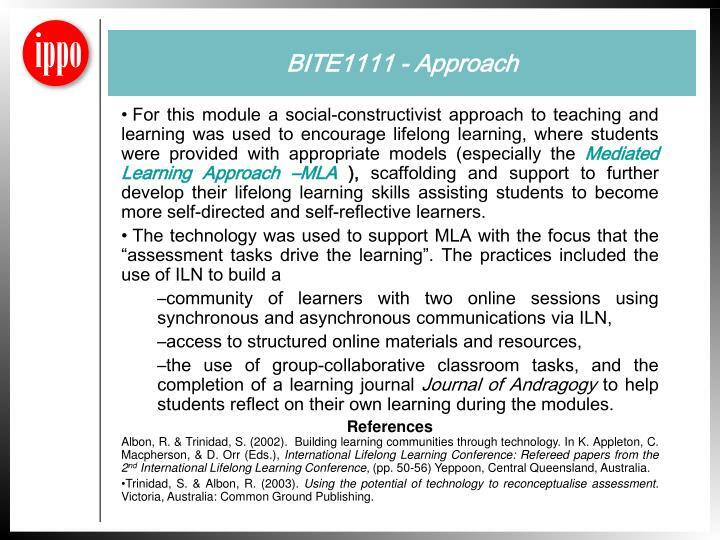 includes the use of social-constructivist approaches to teaching and learning whilst encouraging lifelong learning practices in the module BITE0008 for class (Yr2A) and (Yr2B). 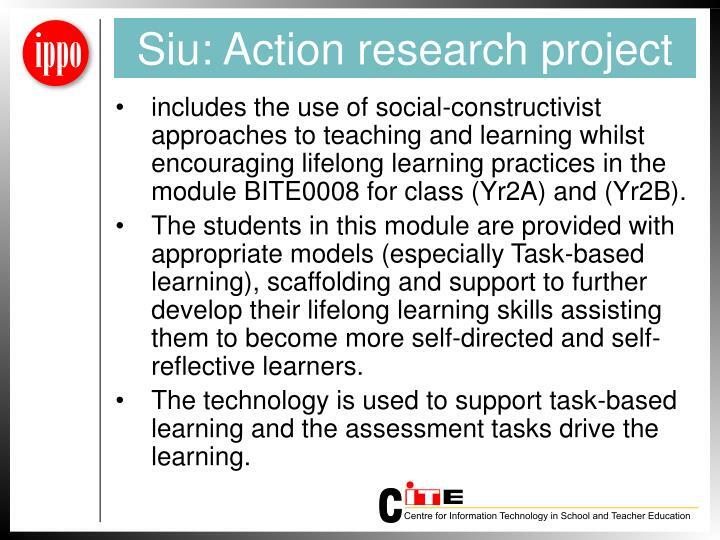 The students in this module are provided with appropriate models (especially Task-based learning), scaffolding and support to further develop their lifelong learning skills assisting them to become more self-directed and self-reflective learners. 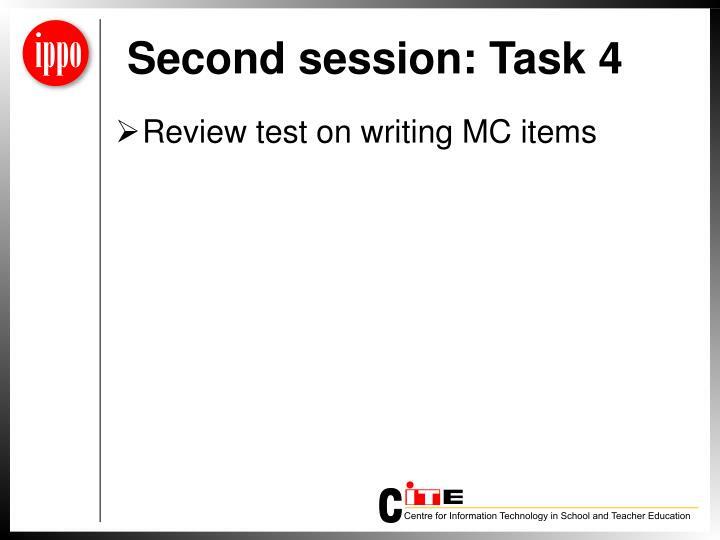 The technology is used to support task-based learning and the assessment tasks drive the learning. 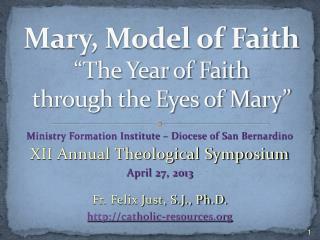 case studies and real-world practice. 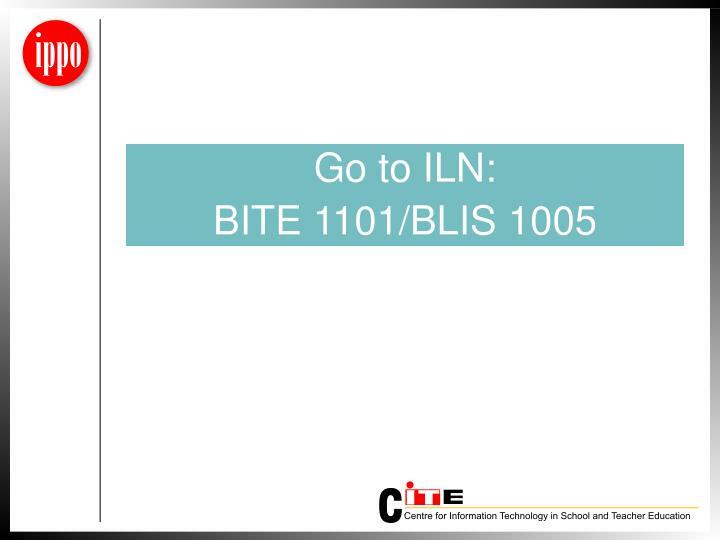 computer based instruction sheets (to guide students through procedures) providing both online and paper-based options for different learning styles. Reflect on a specific lesson you have taught or would like to teach. 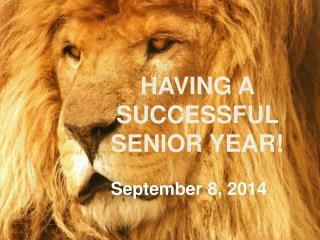 Make a list of the decisions you made (or need to make) before, during, and after this lesson. 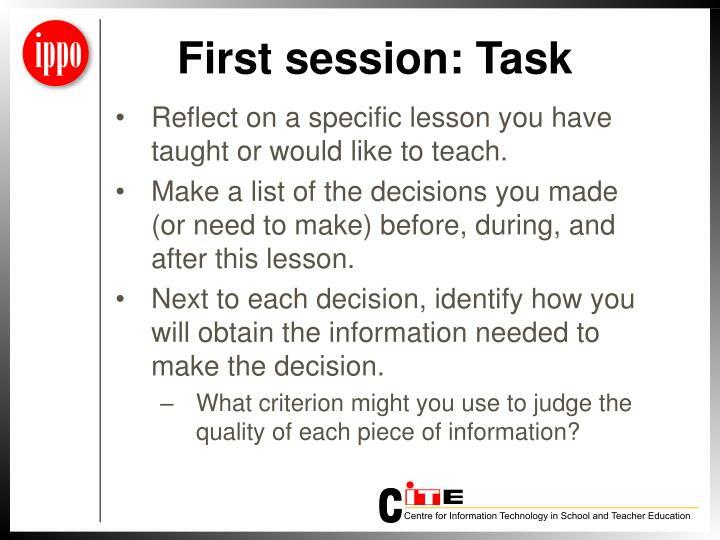 Next to each decision, identify how you will obtain the information needed to make the decision. 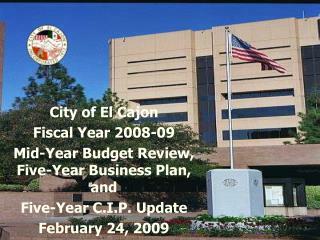 What criterion might you use to judge the quality of each piece of information? 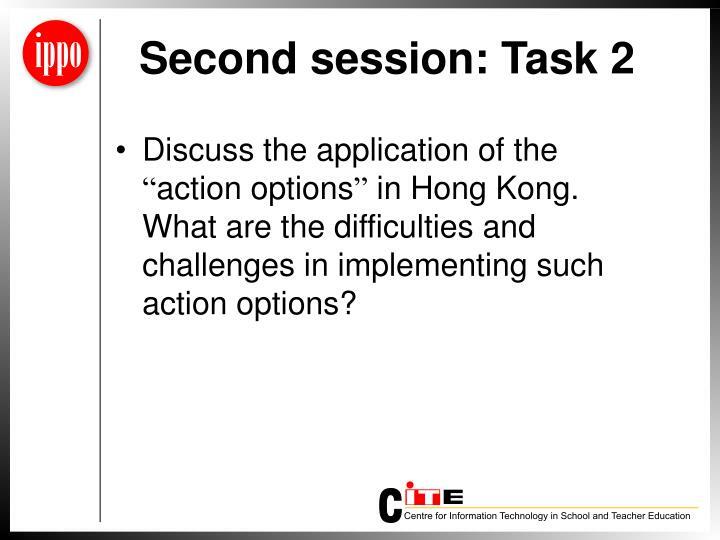 Discuss the application of the “action options” in Hong Kong. 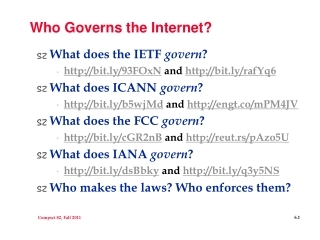 What are the difficulties and challenges in implementing such action options? 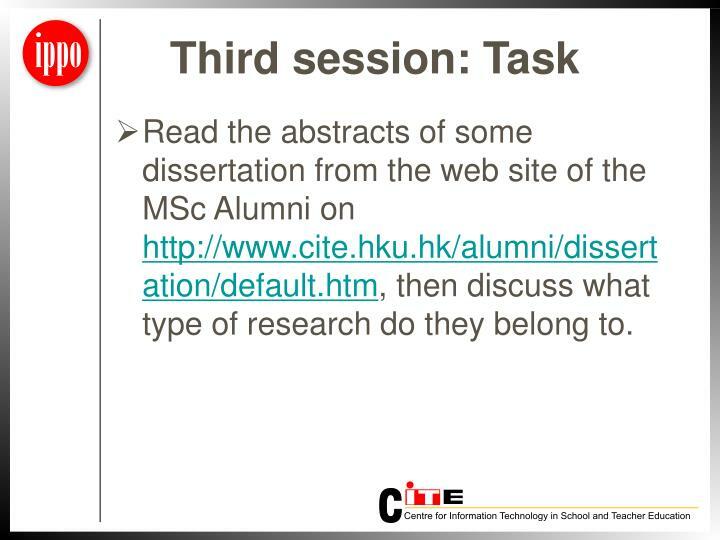 Read the abstracts of some dissertation from the web site of the MSc Alumni on http://www.cite.hku.hk/alumni/dissertation/default.htm, then discuss what type of research do they belong to. 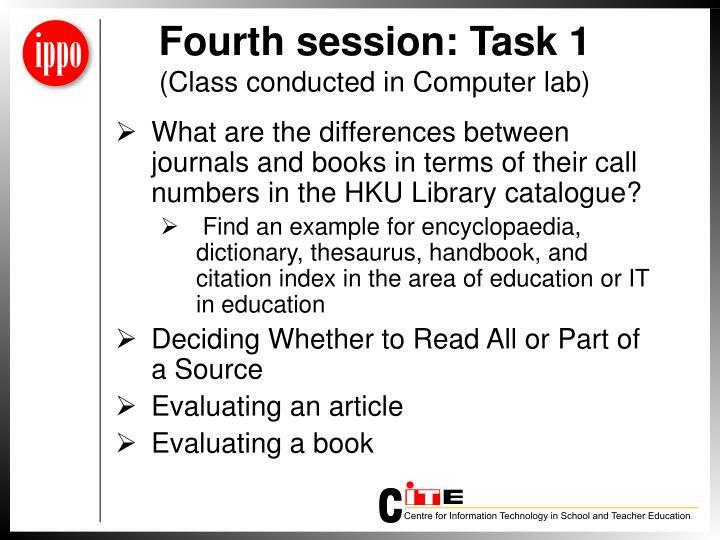 What are the differences between journals and books in terms of their call numbers in the HKU Library catalogue? 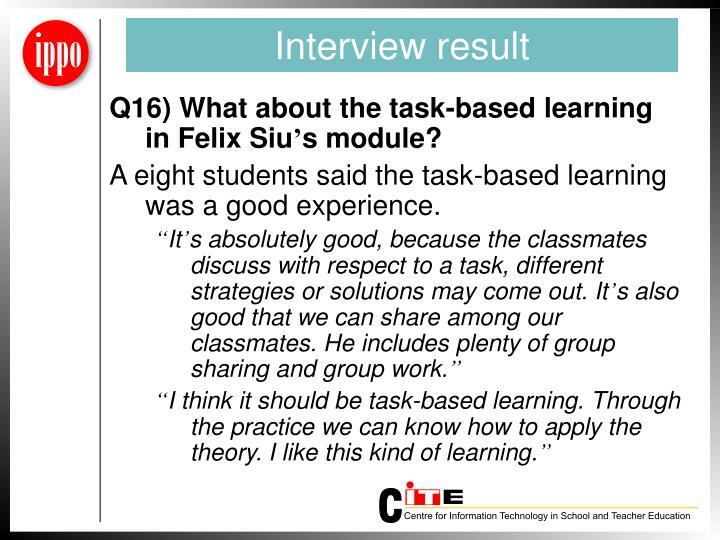 Q16) What about the task-based learning in Felix Siu’s module? 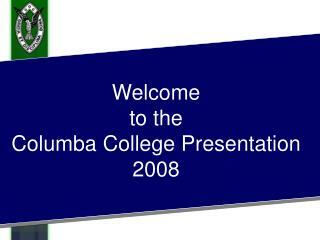 A eight students said the task-based learning was a good experience. 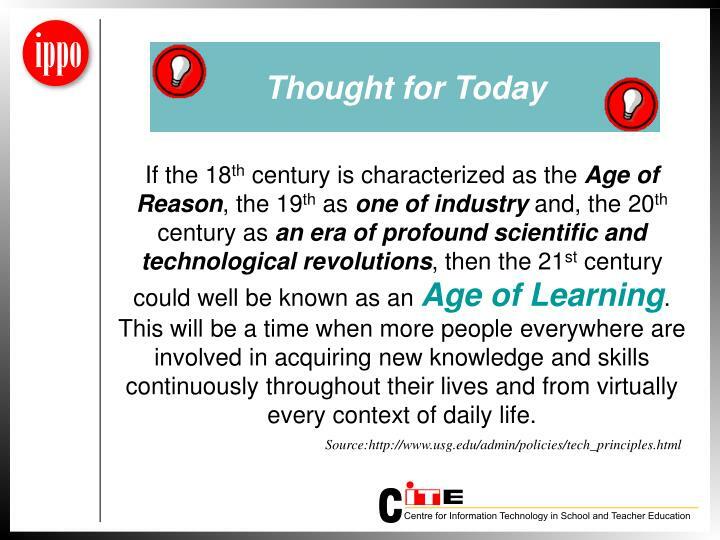 If the 18th century is characterized as the Age of Reason, the 19th as one of industry and, the 20th century as an era of profound scientific and technological revolutions, then the 21st century could well be known as an Age of Learning. This will be a time when more people everywhere are involved in acquiring new knowledge and skills continuously throughout their lives and from virtually every context of daily life. 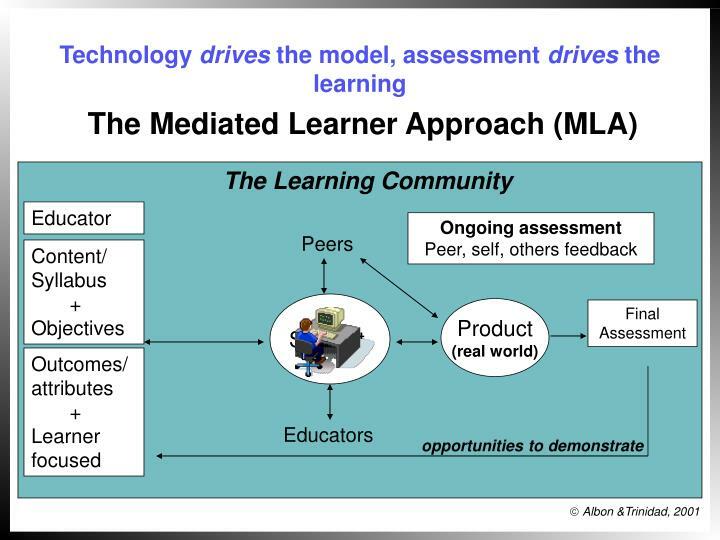 For this module a social-constructivist approach to teaching and learning was used to encourage lifelong learning, where students were provided with appropriate models (especially the Mediated Learning Approach –MLA ), scaffolding and support to further develop their lifelong learning skills assisting students to become more self-directed and self-reflective learners. 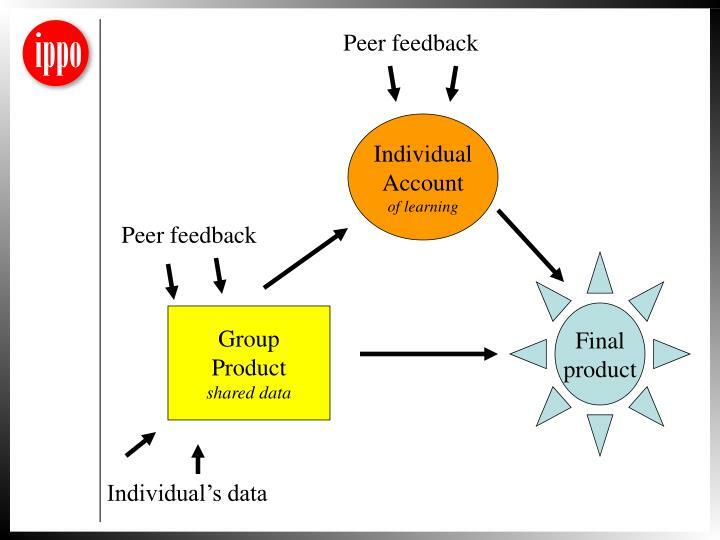 the use of group-collaborative classroom tasks, and the completion of a learning journal Journal of Andragogy to help students reflect on their own learning during the modules. ReferencesAlbon, R. & Trinidad, S. (2002). 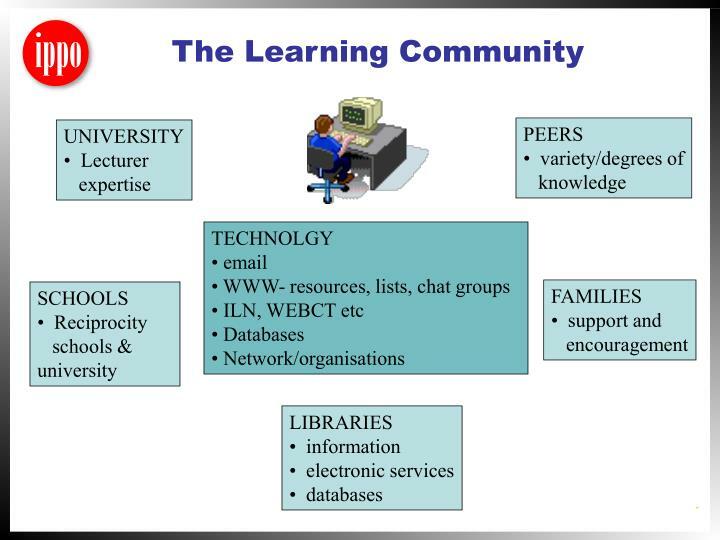 Building learning communities through technology. 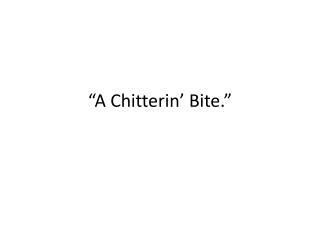 In K. Appleton, C. Macpherson, & D. Orr (Eds. 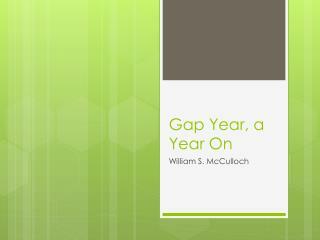 ), International Lifelong Learning Conference: Refereed papers from the 2nd International Lifelong Learning Conference, (pp. 50-56) Yeppoon, Central Queensland, Australia. Trinidad, S. & Albon, R. (2003). 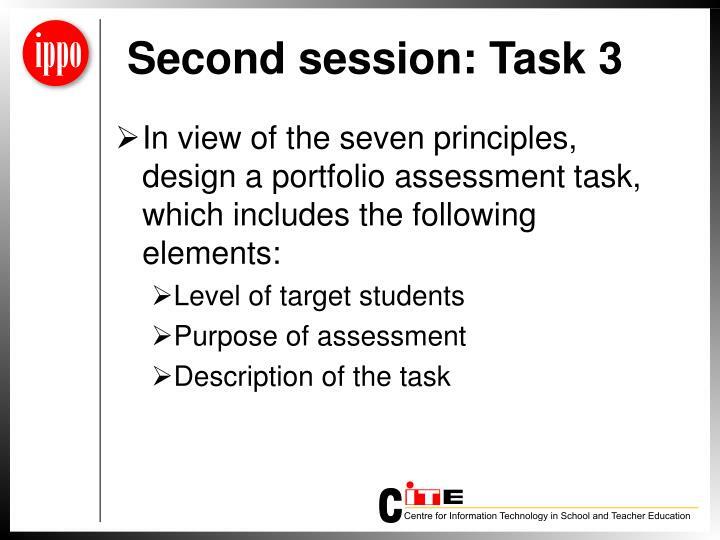 Using the potential of technology to reconceptualise assessment. Victoria, Australia: Common Ground Publishing. 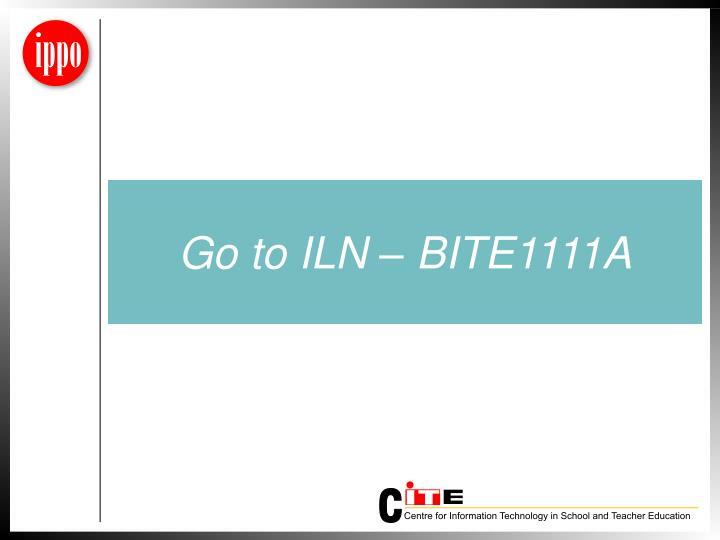 The course discusses theoretical and practical issues in teacher professional development and school development for technology integration. 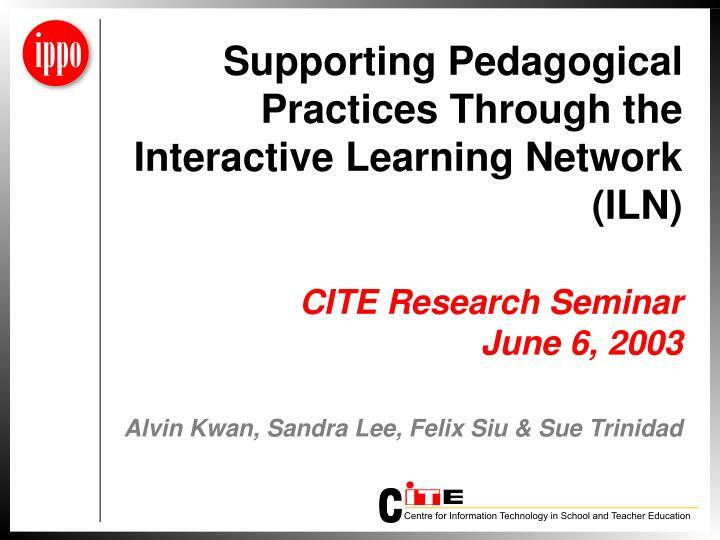 Topics include the concept of staff development, models of teacher professional development in information technology, teacher evaluation and instructional improvement, change of staff culture, and integration of educational practice and school development plan. 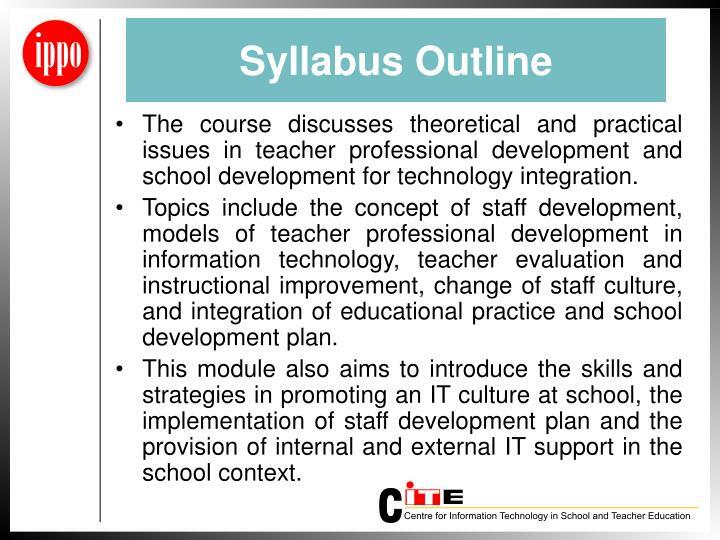 This module also aims to introduce the skills and strategies in promoting an IT culture at school, the implementation of staff development plan and the provision of internal and external IT support in the school context. 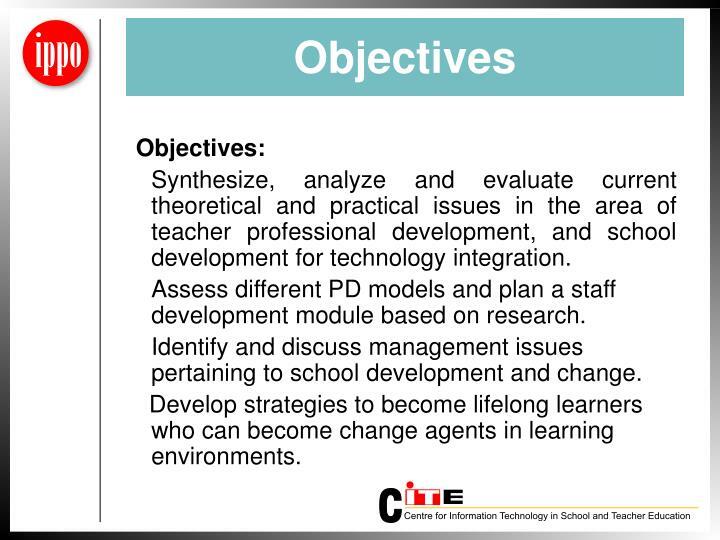 Synthesize, analyze and evaluate current theoretical and practical issues in the area of teacher professional development, and school development for technology integration. 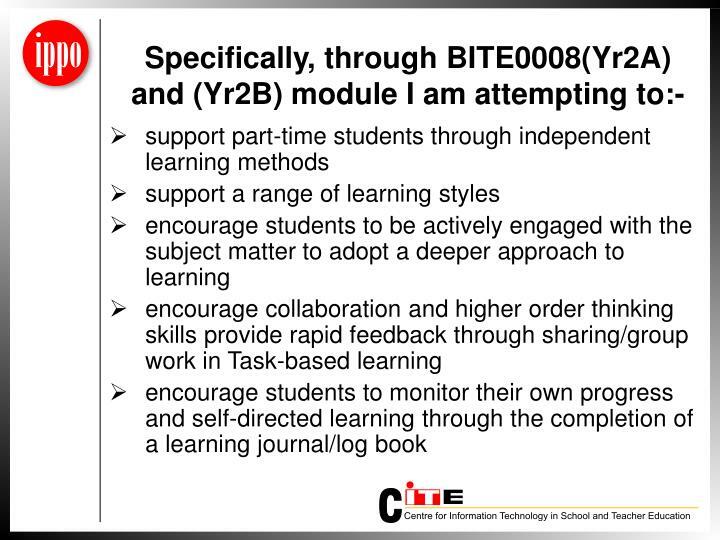 Assess different PD models and plan a staff development module based on research. 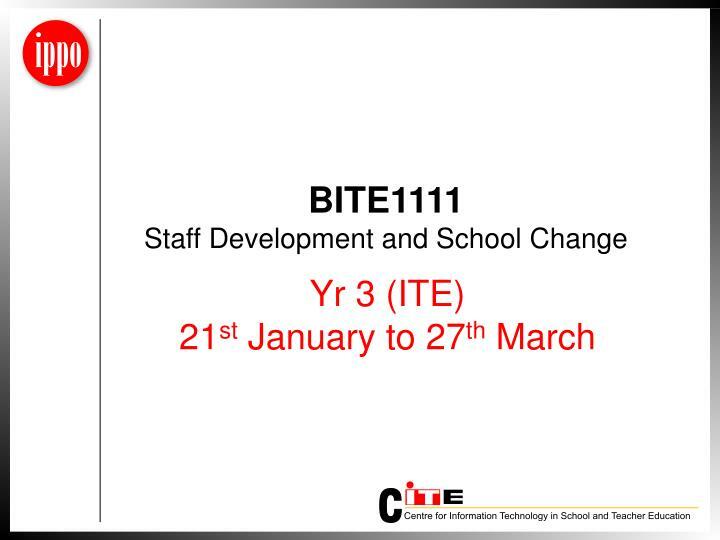 Identify and discuss management issues pertaining to school development and change. Develop strategies to become lifelong learners who can become change agents in learning environments. 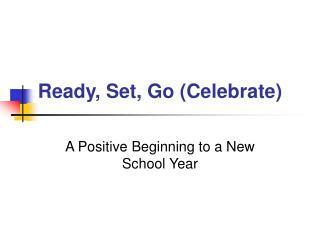 Part 1: What strategies does your school have in place to encourage staff development and school change? Each individual within the group of four is to gather data from your own school to present the current situation of the school. 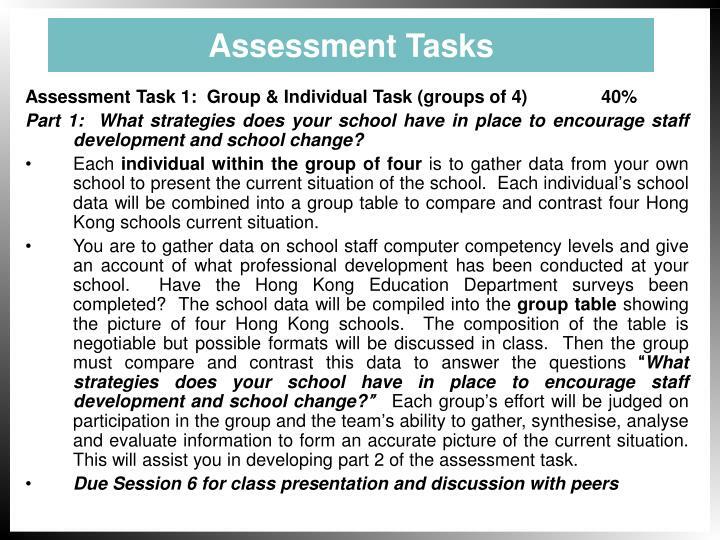 Each individual’s school data will be combined into a group table to compare and contrast four Hong Kong schools current situation. 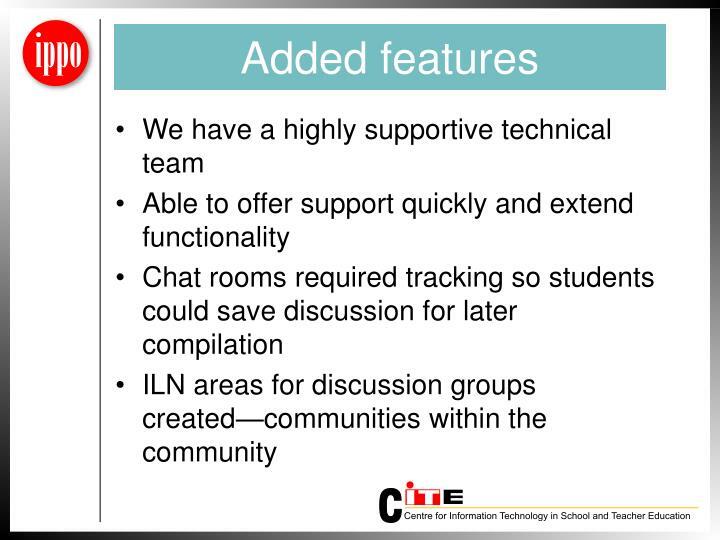 You are to gather data on school staff computer competency levels and give an account of what professional development has been conducted at your school. 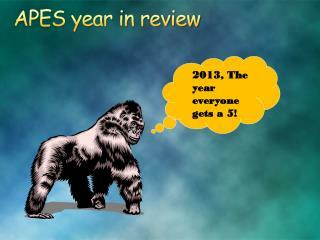 Have the Hong Kong Education Department surveys been completed? The school data will be compiled into the group table showing the picture of four Hong Kong schools. 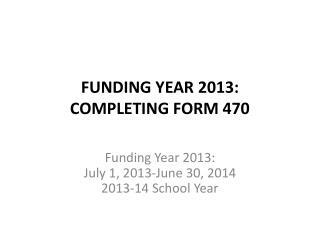 The composition of the table is negotiable but possible formats will be discussed in class. Then the group must compare and contrast this data to answer the questions “What strategies does your school have in place to encourage staff development and school change?” Each group’s effort will be judged on participation in the group and the team’s ability to gather, synthesise, analyse and evaluate information to form an accurate picture of the current situation. 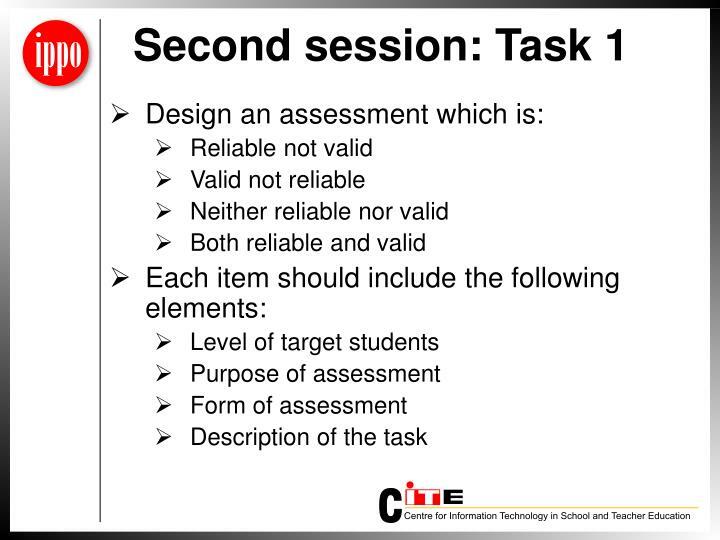 This will assist you in developing part 2 of the assessment task. 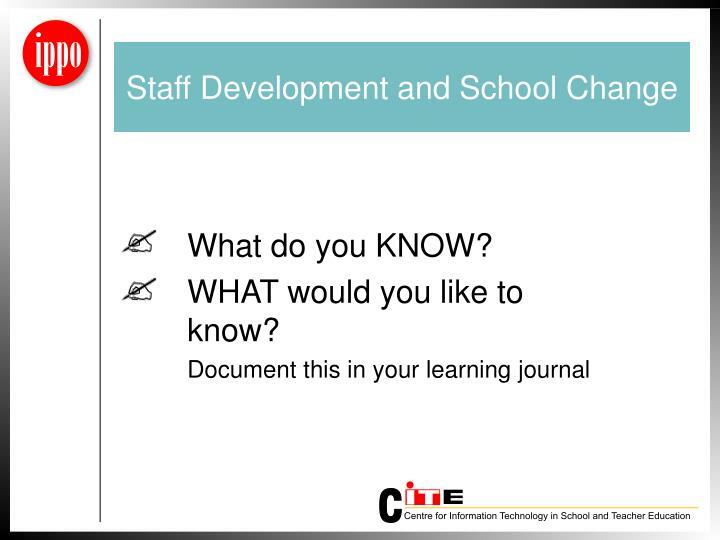 Part 2: What professional development plan will you develop for your school to encourage staff development and school change? 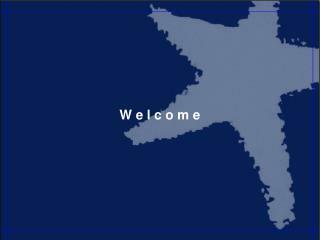 Each individual is to devise a plan the school that they might follow to assist in professional development and school change. 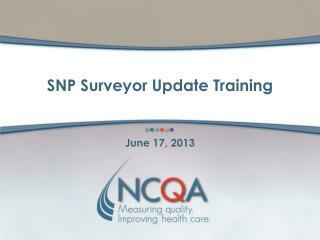 This plan will be based on the data gathered in part 1. 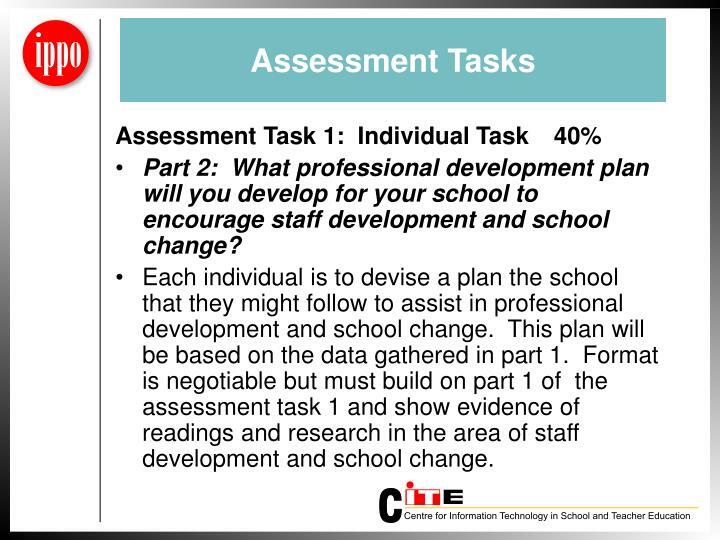 Format is negotiable but must build on part 1 of the assessment task 1 and show evidence of readings and research in the area of staff development and school change. 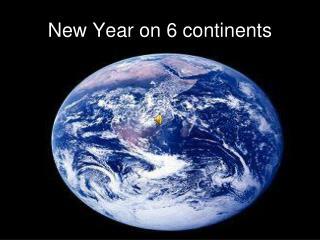 As a lifelong learner in the information age it is important to construct and reflect on your own knowledge. 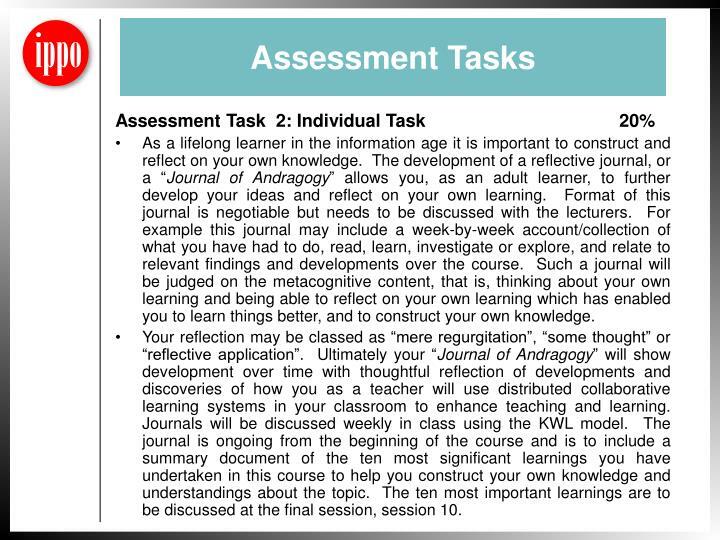 The development of a reflective journal, or a “Journal of Andragogy” allows you, as an adult learner, to further develop your ideas and reflect on your own learning. 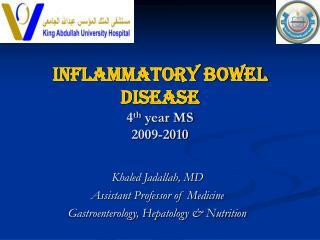 Format of this journal is negotiable but needs to be discussed with the lecturers. 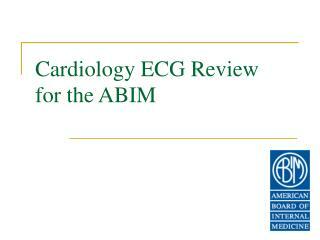 For example this journal may include a week-by-week account/collection of what you have had to do, read, learn, investigate or explore, and relate to relevant findings and developments over the course. Such a journal will be judged on the metacognitive content, that is, thinking about your own learning and being able to reflect on your own learning which has enabled you to learn things better, and to construct your own knowledge. Your reflection may be classed as “mere regurgitation”, “some thought” or “reflective application”. Ultimately your “Journal of Andragogy” will show development over time with thoughtful reflection of developments and discoveries of how you as a teacher will use distributed collaborative learning systems in your classroom to enhance teaching and learning. 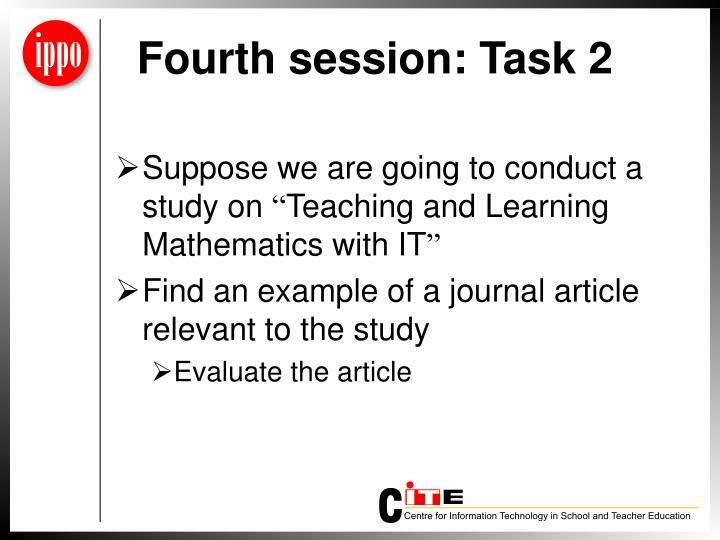 Journals will be discussed weekly in class using the KWL model. 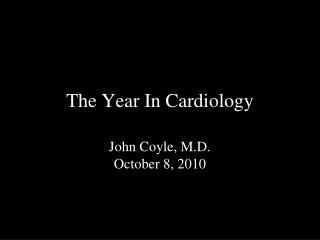 The journal is ongoing from the beginning of the course and is to include a summary document of the ten most significant learnings you have undertaken in this course to help you construct your own knowledge and understandings about the topic. 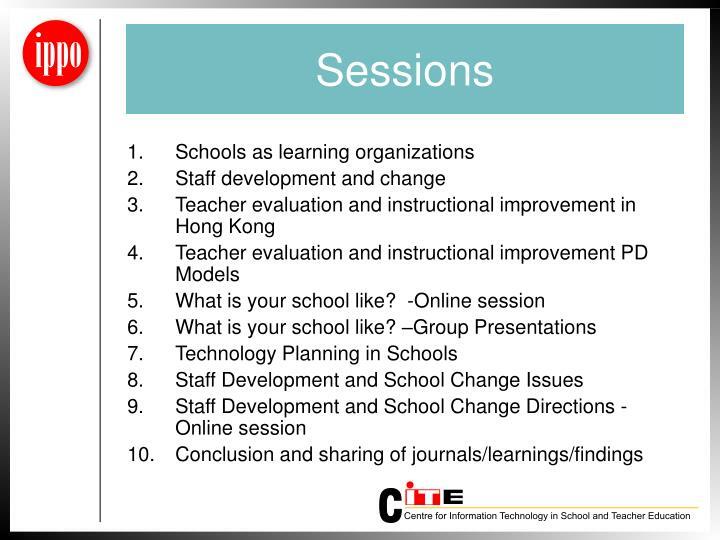 The ten most important learnings are to be discussed at the final session, session 10. 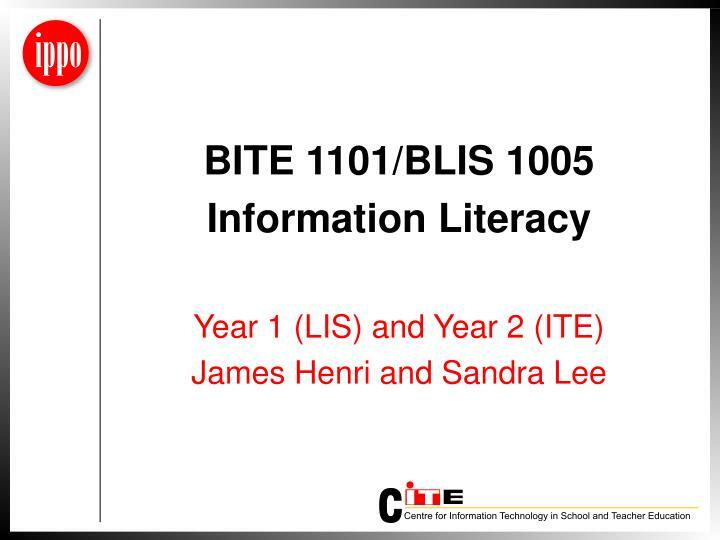 This course provides a framework for an examination of information literacy issues. 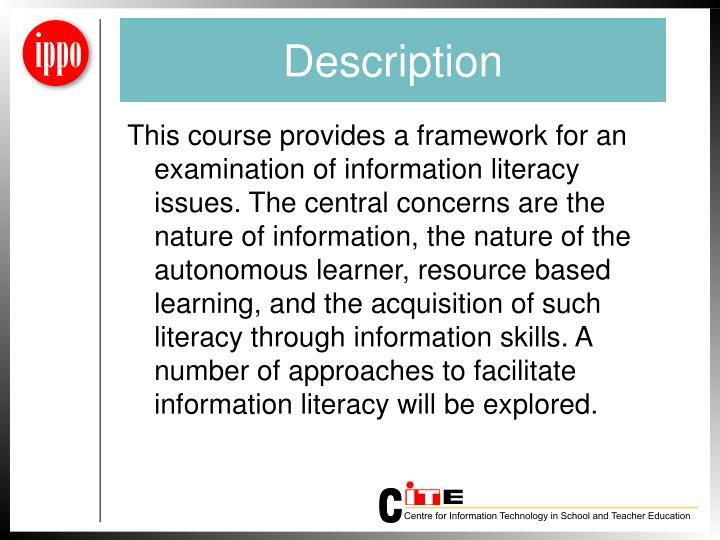 The central concerns are the nature of information, the nature of the autonomous learner, resource based learning, and the acquisition of such literacy through information skills. 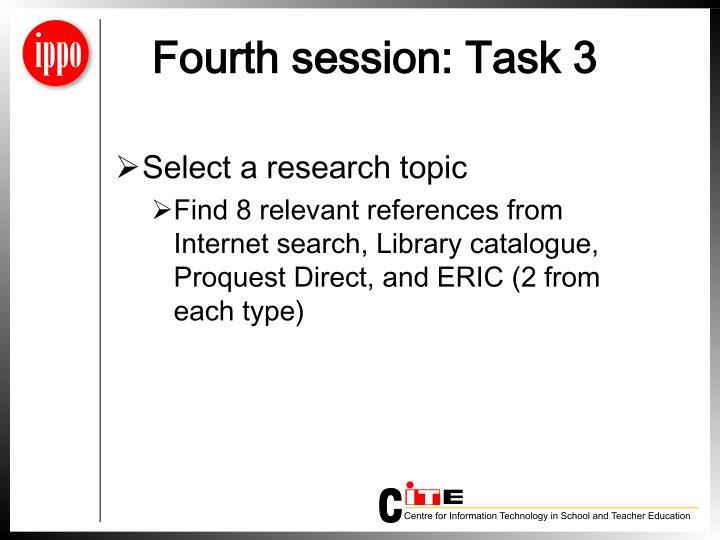 A number of approaches to facilitate information literacy will be explored. Three classes were combined into one large class. 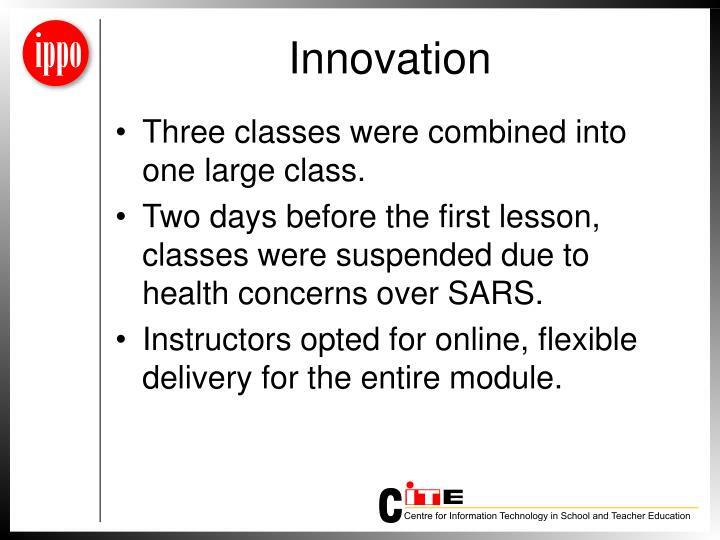 Two days before the first lesson, classes were suspended due to health concerns over SARS. 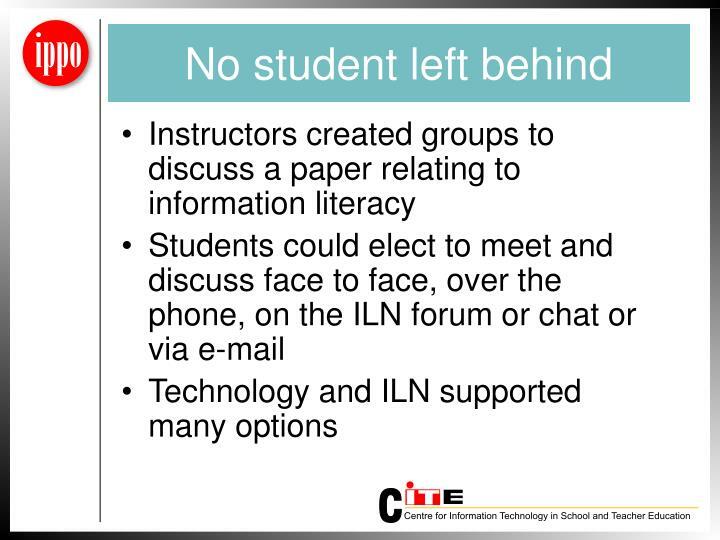 Instructors opted for online, flexible delivery for the entire module. 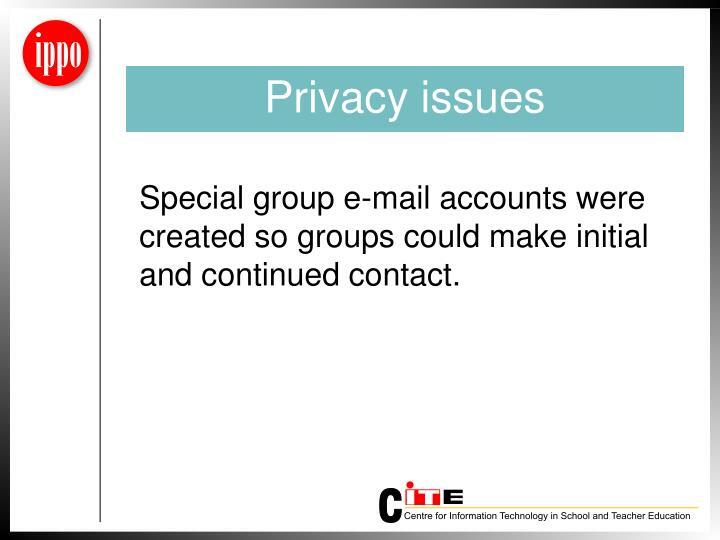 Special group e-mail accounts were created so groups could make initial and continued contact. 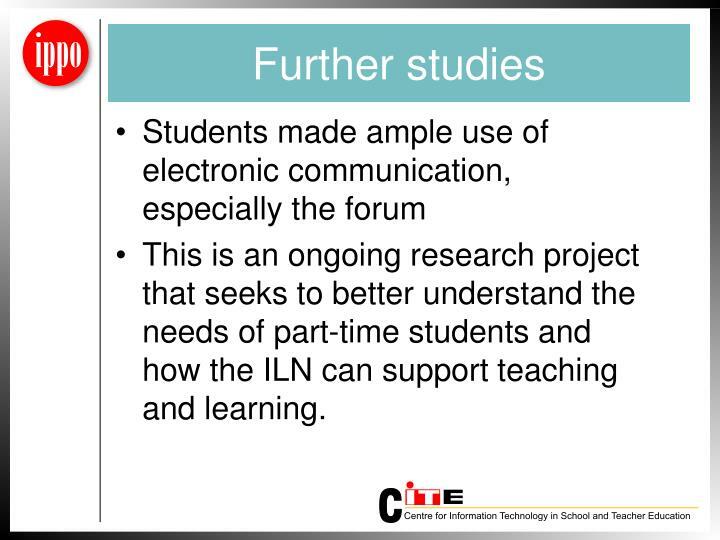 This is an ongoing research project that seeks to better understand the needs of part-time students and how the ILN can support teaching and learning. 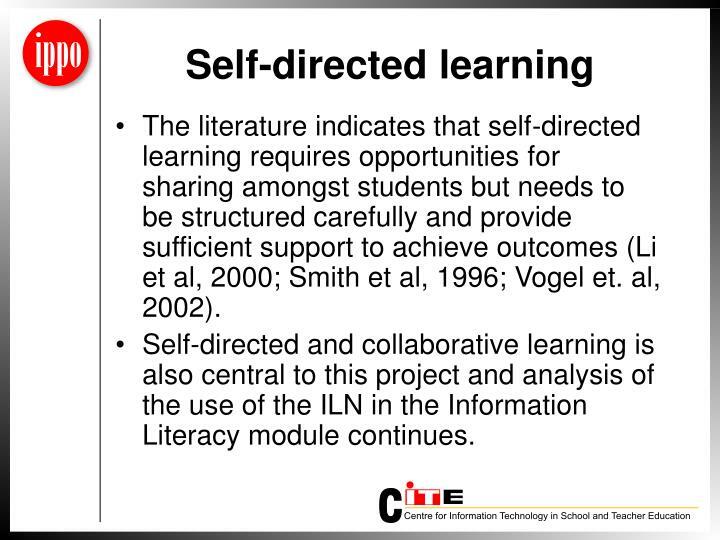 The literature indicates that self-directed learning requires opportunities for sharing amongst students but needs to be structured carefully and provide sufficient support to achieve outcomes (Li et al, 2000; Smith et al, 1996; Vogel et. al, 2002). 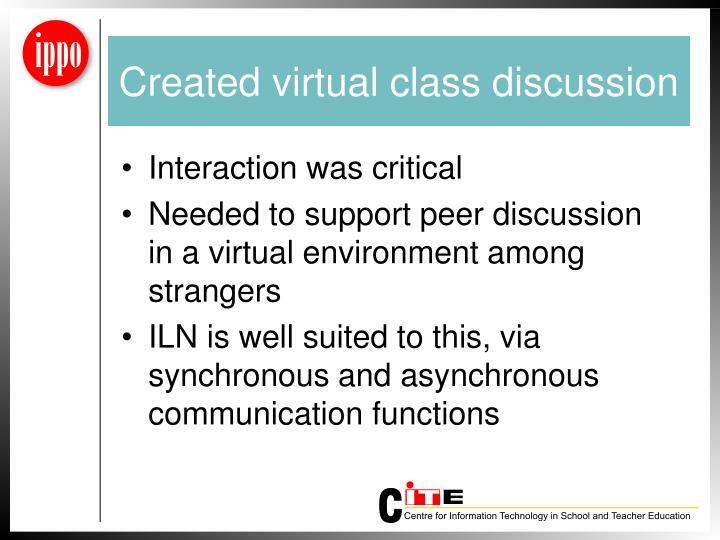 Self-directed and collaborative learning is also central to this project and analysis of the use of the ILN in the Information Literacy module continues. 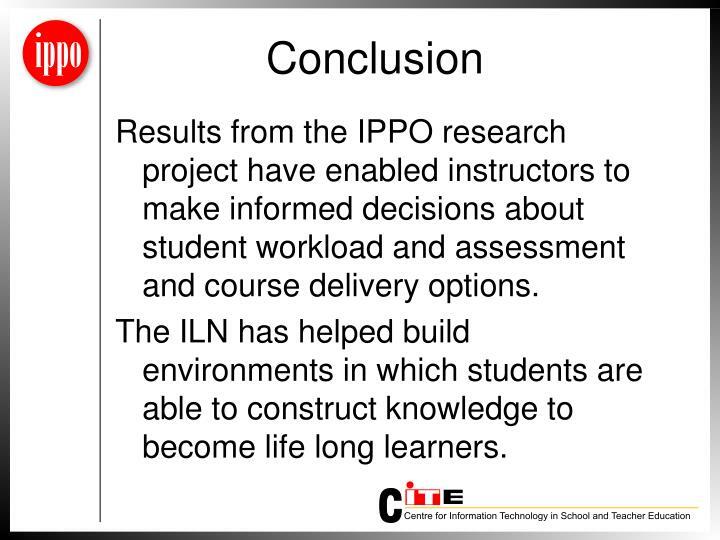 Results from the IPPO research project have enabled instructors to make informed decisions about student workload and assessment and course delivery options. 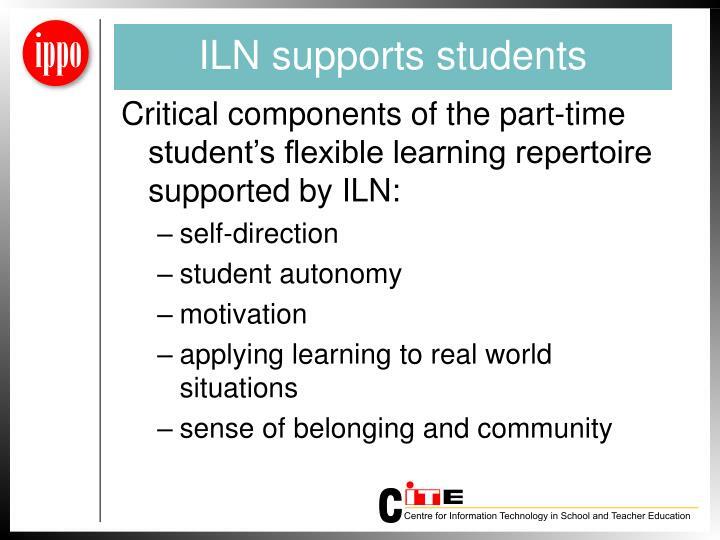 The ILN has helped build environments in which students are able to construct knowledge to become life long learners. 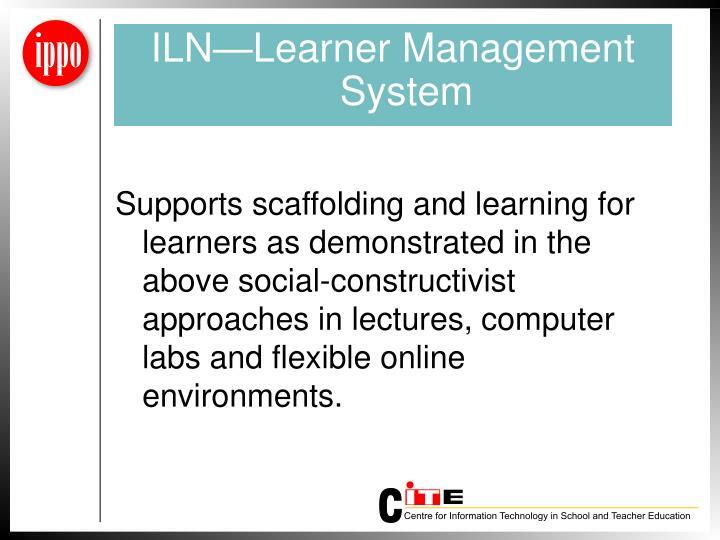 Supports scaffolding and learning for learners as demonstrated in the above social-constructivist approaches in lectures, computer labs and flexible online environments. 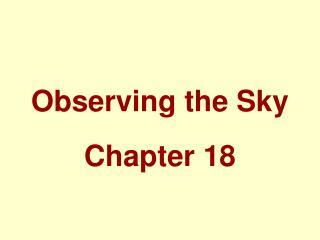 Vogel, D., Shroff, R., Lee, F., Kwok, S. & Combes, J. (2002). 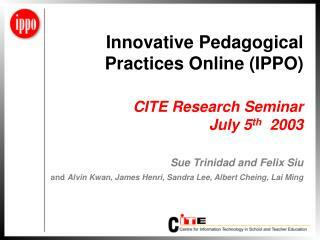 Student e-learning intrinsic motivation: A qulaitative analysis. 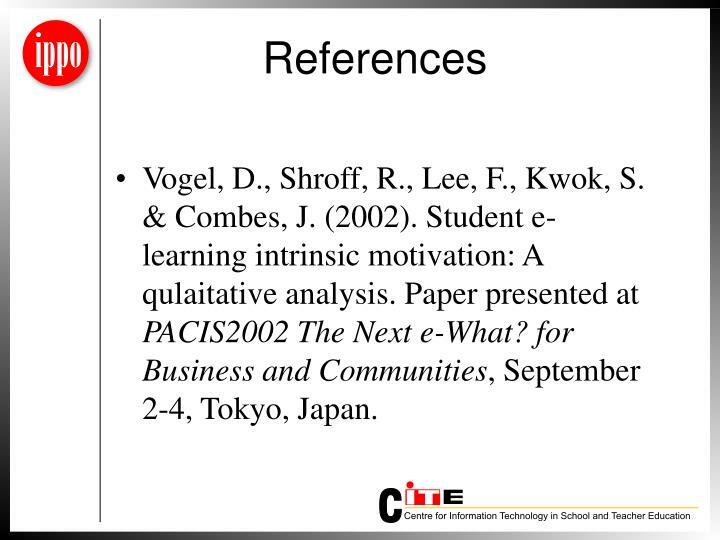 Paper presented at PACIS2002 The Next e-What? 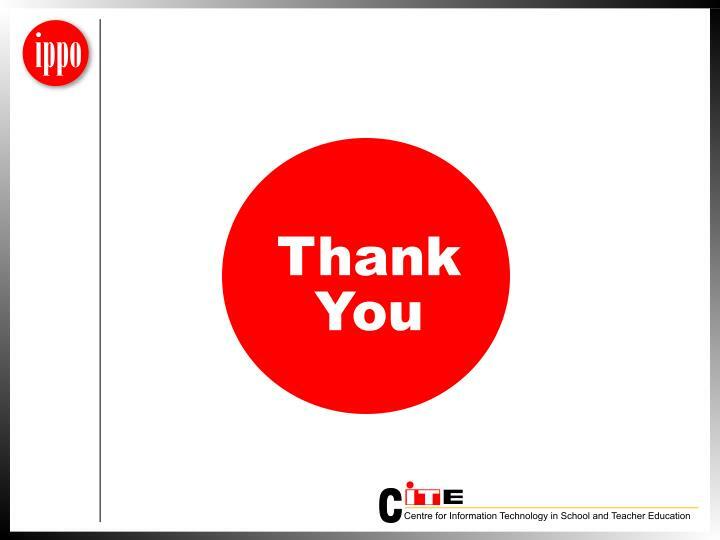 for Business and Communities, September 2-4, Tokyo, Japan.